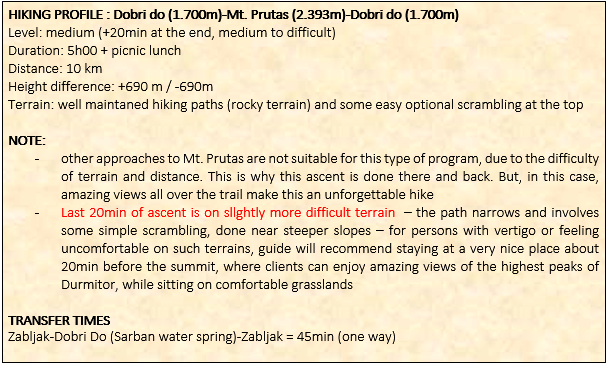 Program for true Nature enthusiasts, taking us through 4 national parks of Montenegro – one of the best kept natural areas of Europe! 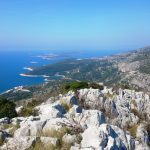 We’ll explore high mountain peaks, primeval forrests, lakes and canyons, before coming down to the coasts of Adriatic sea to enjoy its clear blue waters. We’ll spend a night up in an eco village up in the mountains and taste true local cuisine, as well as enjoy the wines of central and south Montenegro along the way. Of course, let us not forget the amazing Old Town of Kotor, listed in UNESCO heritage list, where we’ll end our tour, impressing our palate with local Mediteranean cuisine. Welcome to Montenegro! 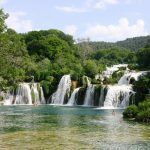 Upon arrival to Dubrovnik airport, we take a bus transfer to Herzegovina region (Bosnia & Herzegovina), where we make a short stop to relax from your journey and take a pleasant stroll in one of the most important towns of the area – Trebinje. We continue towards north Montenegro. Arrival to Zabljak town, situated at the base of Durmitor mountain. Accommodation in our family hotel, followed by dinner including a lot of products from local organic farms. Overnight in Zabljak. 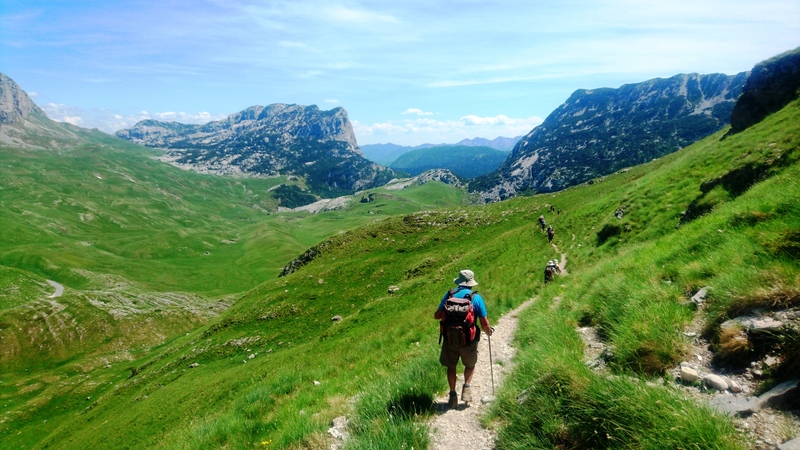 An introductory hiking day, exploring the lakes of NP Durmitor. 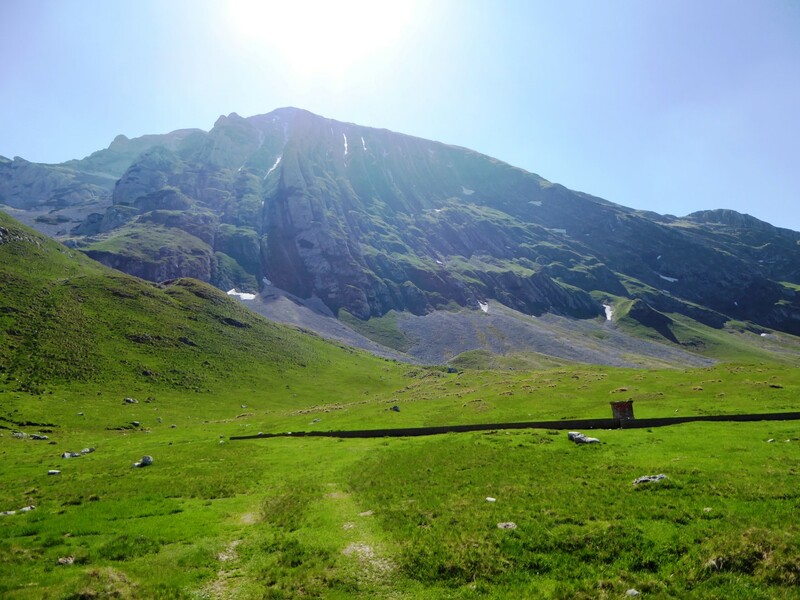 We will first stretch our legs to Jablan Lake and enjoy the views to Crvena Greda peak, before coming back to the banks of Black Lake, where we will be stunned by the reflection of the highest peaks of Durmitor mountain in the surface of the lake. Transfer back to Zabljak. Dinner and overnight. 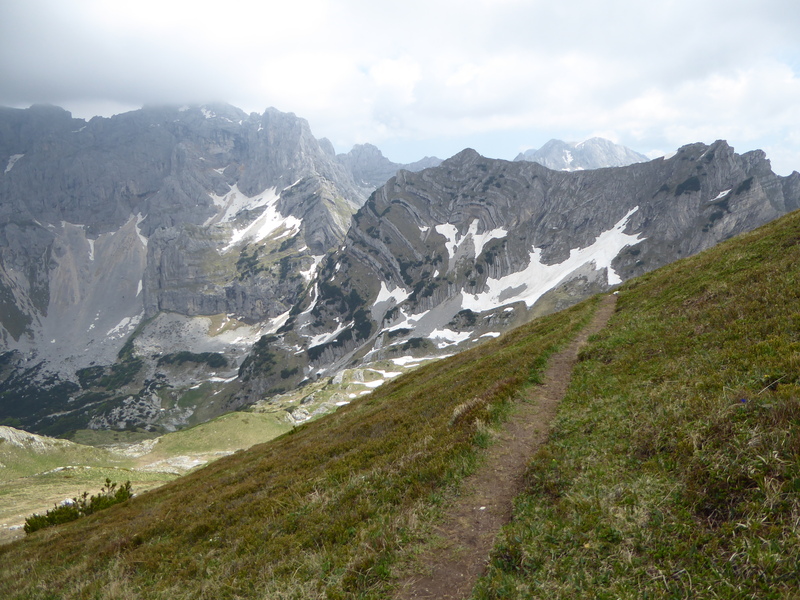 Short morning transfer and start of the hike to one of the most beautiful peaks in NP Durmitor – Mt. Prutaš (2,393m). 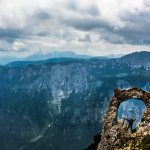 We will enjoy amazing views to the whole Durmitor massif and its highest peaks. Picnic during the day. In late afternoon, return transfer to Zabljak, dinner and overnight. Before we say goodbye to Durmitor area, we visit the Canyon of River Tara – „the turqoise beauty“ of north Montenegro and one of the cleanest rivers of Europe. Tara has carved a stunning canyon (900m – one of the deepest in the world!) in the massive and rugged Montenegrin Dinaric mountains. 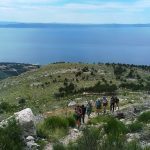 We hike to Curevac view point, from where we will be able to see the upper parts of the canyon, where it is slightly less deep but offers wide views to the river and mountain plains on the other side of the canyon. After a refreshing morning hike with nice views (and photos! 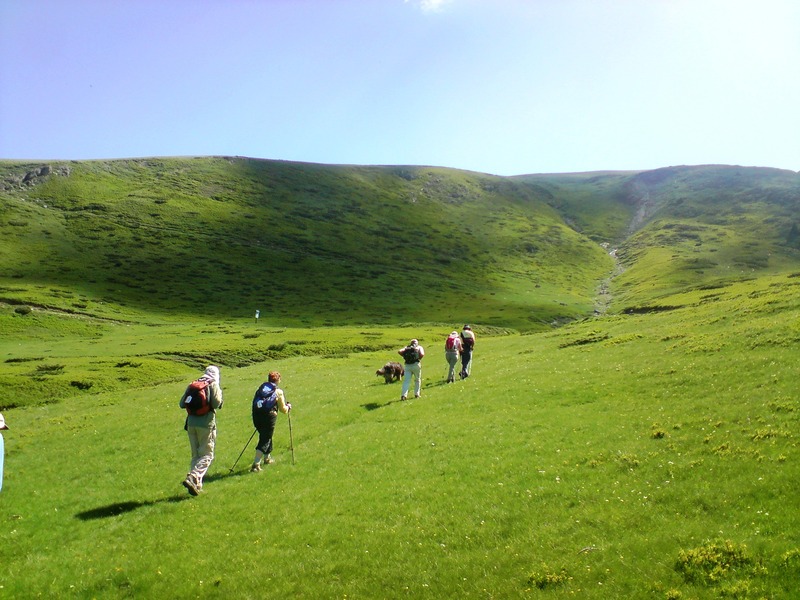 ), we will transfer towards eastern Montenegro and another beautiful national park – Biogradska Gora. 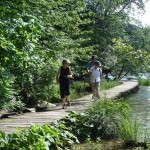 On this first day of the park visit, we do a leisurely hike around the enchanting Biogradsko Lake, where we learn about the rich flora and fauna of the area, as well as about the primeval forrests surrounding the lake. In late afternoon we are picked up by 4WD vehicles and are transfered to EKO KATUN VRANJAK – a very special place situated high up on Bjelasica mountain (1700m), at the heart of the national park. 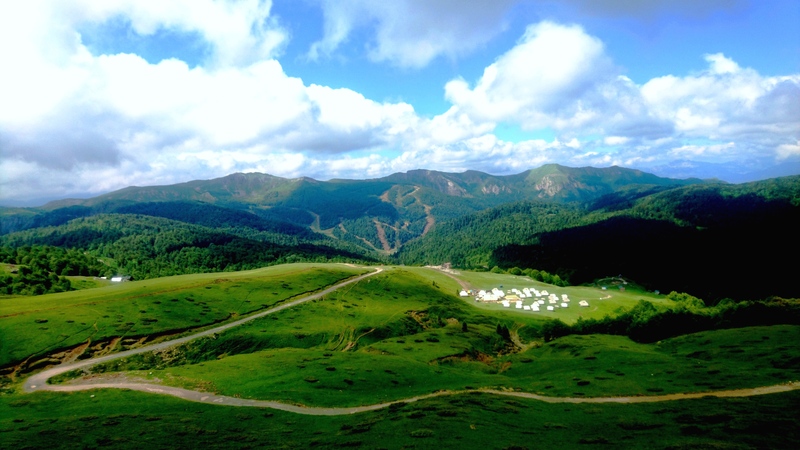 „Katun“ is a local name for a traditional summer village where shepherds take their cattle for summer grazing. In Vranjak, we spend a very nice evening surrounded with „the spirit of the mountain“ and enjoying the amazing traditional Montenegrin cuisine. Of course, a glass of „rakija“ (local brandy) around the fire is always welcome ☺ ! Overnight in bungalows (private) with shared bathrooms and shower. After a night up on the mountain and a healthy village breakfast, we start our hike on Bjelasica moutain. 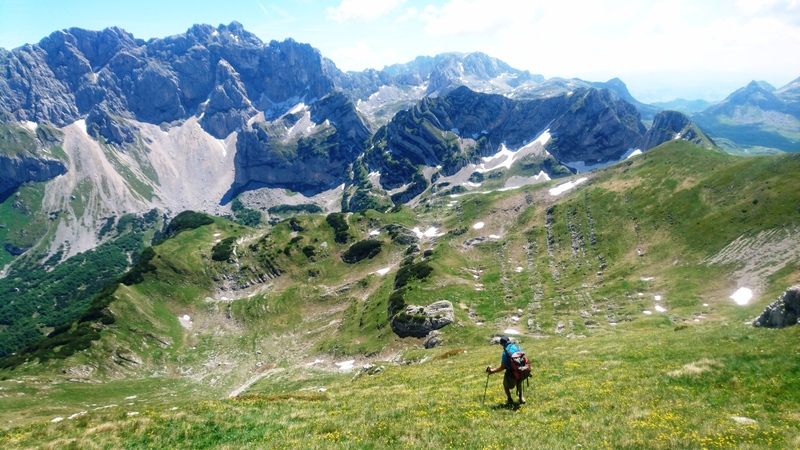 Views from the trail are rewarding – from Komovi mountains on the south and Sinjajevina mountain on the west to Prokletije mountains of Albania in the east. On a clear day, we can even see the peaks of Durmitor mountain, far northwest from us. 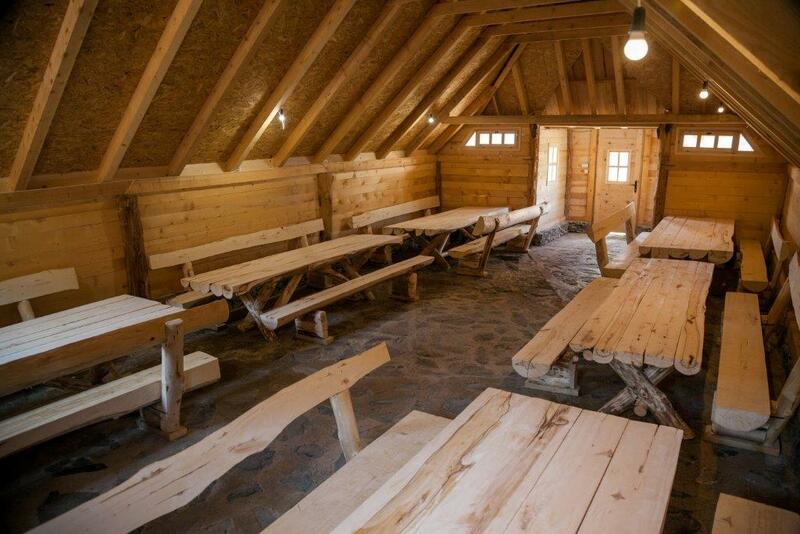 We return to the eco village for another great traditional meal, before we head down to Kolasin town and take a transfer towards the mountain and national park Lovcen, in the south. On the way and if time allows, visit of Moraca monastery, where we learn about the rich orthodox history of the region. In early evening we arrive to another nice place up in the mountain – HOTEL MONTE ROSA 4*. This time we will have some luxury in this nice 4* hotel, which at the same time offers a quiet and refreshing environment in the midst of the National Park Lovcen. Dinner and overnight at Ivanova Korita (village). Early morning transfer (20min) to Bukovica village, where we have a coffee/tea in the oldest active Montenegrin “auberge” (since 1881), situated at the base of Lovcen mountain. 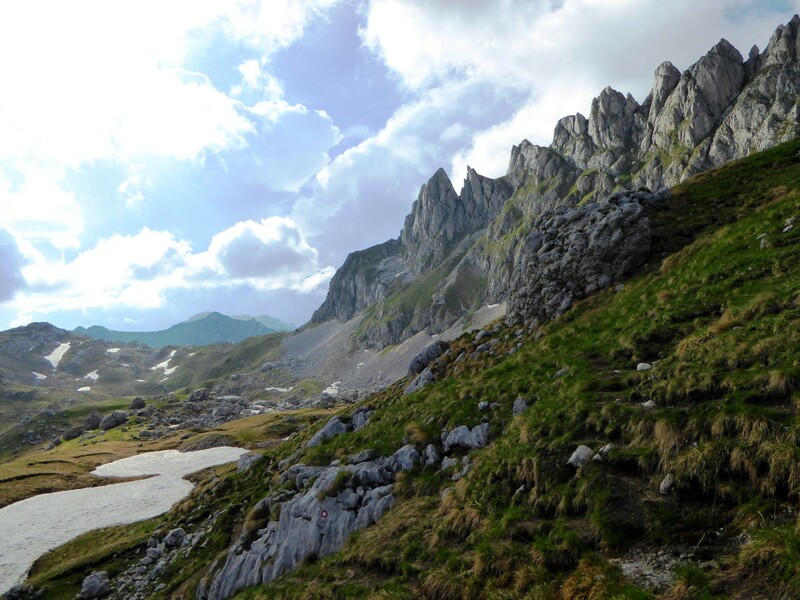 Hike by the NW slopes of the mountain to the second highest peak of the area – Jezerski peak (1.657m). This peak is the last resting place of Petar II Petrovic Njegos, the famous Montenegrin king and poet. On top, we visit the Njegos mausoleum with a beautiful panoramic view on the whole National Park of Lovcen. Transfer towards the Adriatic coast of Montenegro, by the famous Kotor serpentine road, enjoying the views to Boka Kotorska bay. Arrival to Old Town of Kotor and a guided visit of this beautifully preserved historical town, listed in UNESCO world heritage list. After some free time in Kotor we go to our family hotel situated in the village of Dobrota, 2km from the Old Town. Early evening free to relax on the beach, have a swim or a glass of wine on the Montenegrin Adriatic. Dinner in a local restaurant. 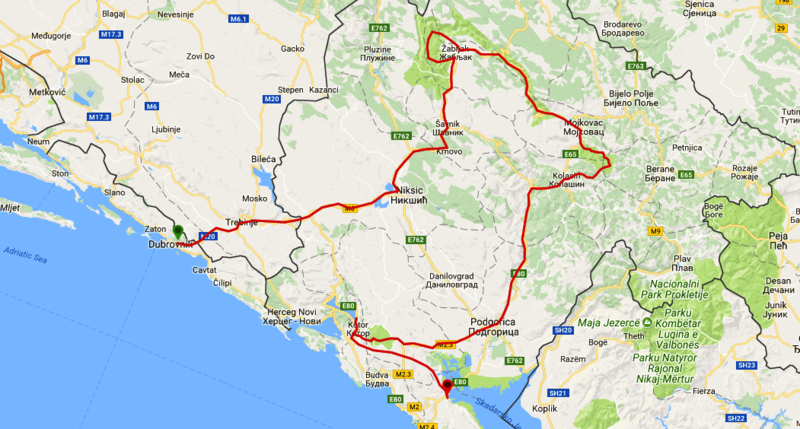 In the morning we take a transfer towards Rijeka Crnojevica – an old Montenegrin settlement on the banks of a river Crnojevica. From there we first discover the old town Obod and learn about the history of the place and its important role in medieval Montenegrin kingdom and then continue our hike along the river, discovering the beauties of its hidden cold water pools in the upper stream. After this refreshement we hike back to the small town of Rijeka Crnojevica and enjoy a nice lunch in one of the local taverns, situated right next to an old stone bridge built above the river. After the discovery of this hidden jewell of south Montenegro, we take a panoramic ride through the villages and hills until we reach Virpazar – a small town situated on the Montenegrin banks of Skadarsko Lake. There we take a nice NP Skadarsko Lake boat discovery, during which we learn about the rich fauna of the area, especially birdlife, for which the lake is famous. We also talk about the historical role of the lake, which today makes a natural border with Albania (on the other side of the lake) and in the past it was the last frontier between the medieval Montenegro and the invading Ottoman empire. Return to Kotor in early evening, just in time to freshen up before going out for dinner in the Old Town of Kotor. In one of the local restaurant we will say goodbye to Montenegro while tasting some of its amazing Mediteranean specialties. All of that, of course, with a nice glass of Montenegrin wines. SALUT! After breakfast, transfer to Dubrovnik airport. Flight home. NOTE: this is the second hotel from the same company and is located in Dobrota, about 2km from Kotor. Not to be confused with the much older hotel situated in the Old town of Kotor. This is a more modern and more comfortable and quiet hotel! For more photos and descriptions, Booking.com link is here. Our nature experts Zeljko Zarak, Mario Validzic and Evelin Balta will be your guides through the wonders of the Montenegrin national parks. Their love for pristine wilderness takes them often to hikes far away from the cities and crowds, where they can feel one with the nature. 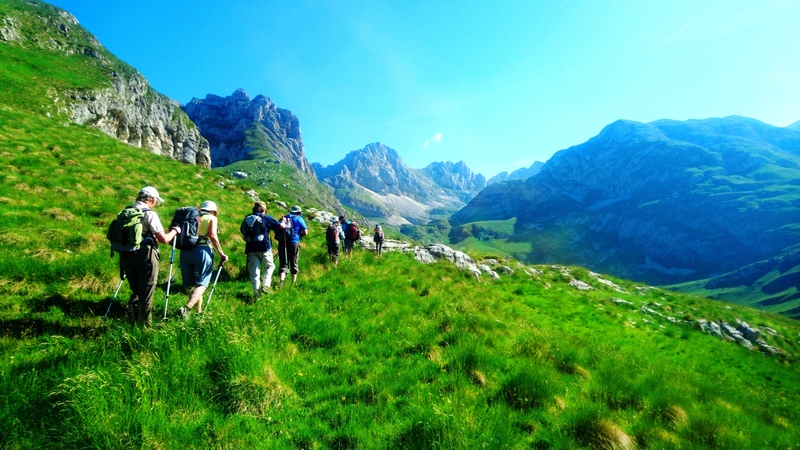 They will try to convey this special connection with nature to you and will make you feel as a part of the Montenegrin wilderness,while learning at the same time about local traditions, customs and old ways of life. Find out more about your guide here. SPECIAL SAFETY NOTE FOR DAY 3: we keep the right of guide to evaluate clients’ capabilities and determine who is ready for the last part of the ascent (last 20min). 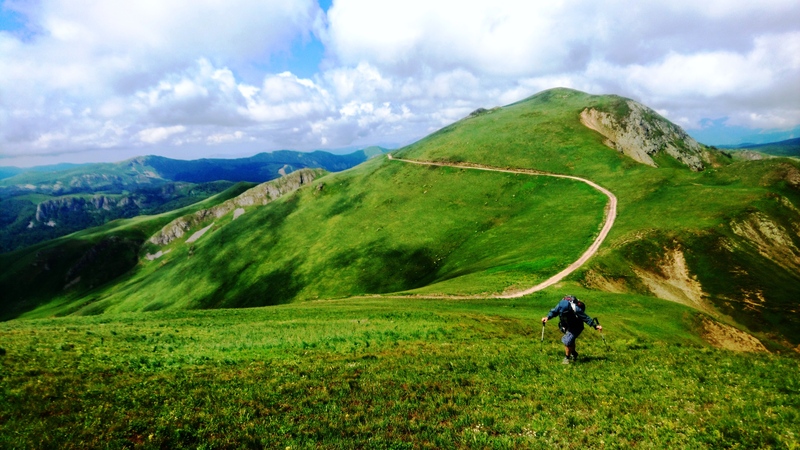 Any client who is not prepared for the ascent for reasons of vertigo or discomfort on such terrains, general fatigue or other physical or mental difficulties, lack of equipment (e.g. light tennis shoes) or any other reason that might be determined as a safety liability by our guide, will be asked to stay at the bellevue point 20min below the peak. Furthermore, any client who decides to disregard the guide’s decision on such matters will be doing this ascent on their own responsability. 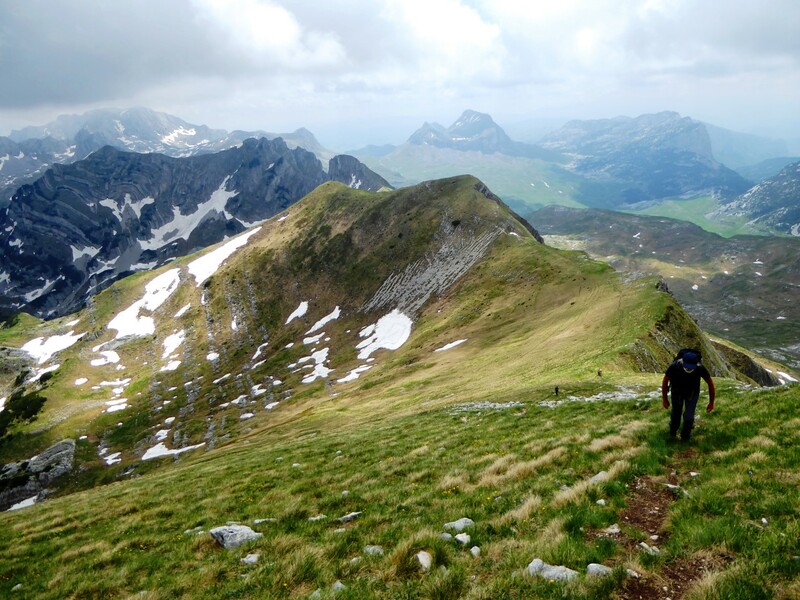 This tour takes you through 3 different climate zones of Montenegro. We start in Zabljak town, situated below Durmitor mountain – it can be a “T-shirt day”, but the temperatures can also get quite chilly, especially in early mornings. Up on the mountain, when cloudy and windy, temperatures can drop to 5 degrees (including windchill factor) so make sure you have some warm clothes with you. 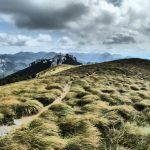 At the same time, travelling south we pass the humid and hot climate of Skadar Lake NP, before coming down to the Adriatic coast, usually dry and sunny in the times of our tours. Temperatures on the coast vary from 15 to 35 degrees Celsius! So, do not forget the Sun screen as well!